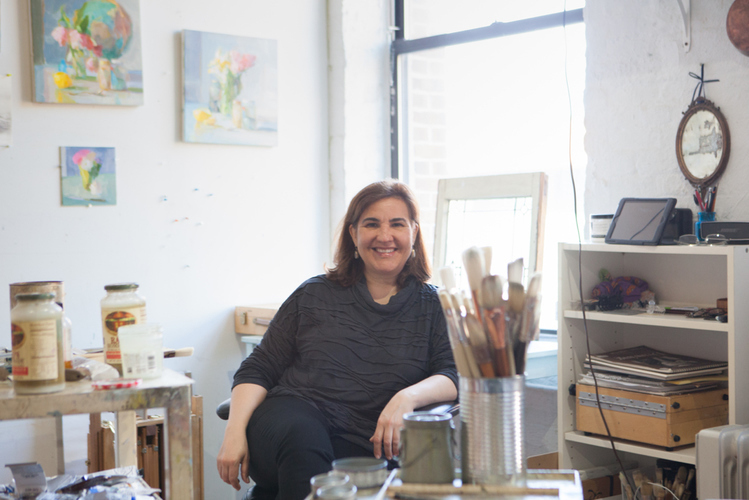 My solo exhibition Colors of A Day is featured in American Art Collector in a wonderful article written by John O'Hern. SAVE THE DATE: April 12, 2019! I will be opening an exhibition entitled Colors of A Day at Somerville Manning Gallery in Greenville, Delaware. Please send me a message here with your USPS snail mail address if you would like a catalog! GESTURE and Open Form, and ATMOSPHERE and Key. 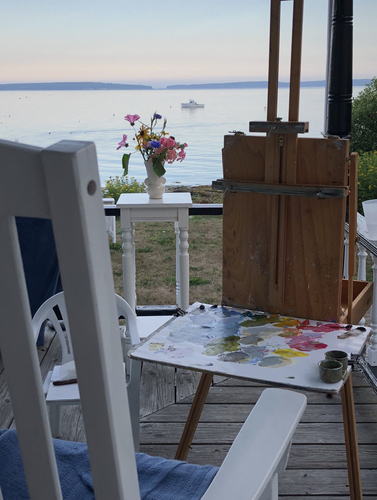 I always encourage experimentation, and teaching in the studio has allowed me to experiment with teaching formats and expand on concepts that deserve deep delving. 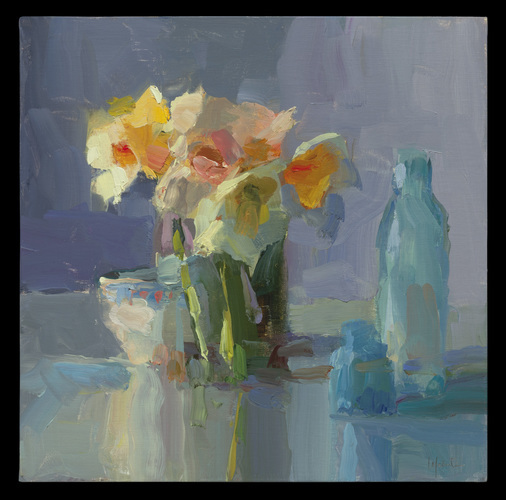 Still Happenings, a contemporary still life exhibition curated by Marie Riccio, opened at the VisArts Center in Rockville, Maryland on December 7th. I am honored to be included amongst such a fine group of painters. Please go to VisArts for more information or to purchase a catalogue. The exhibition runs through January 13th. 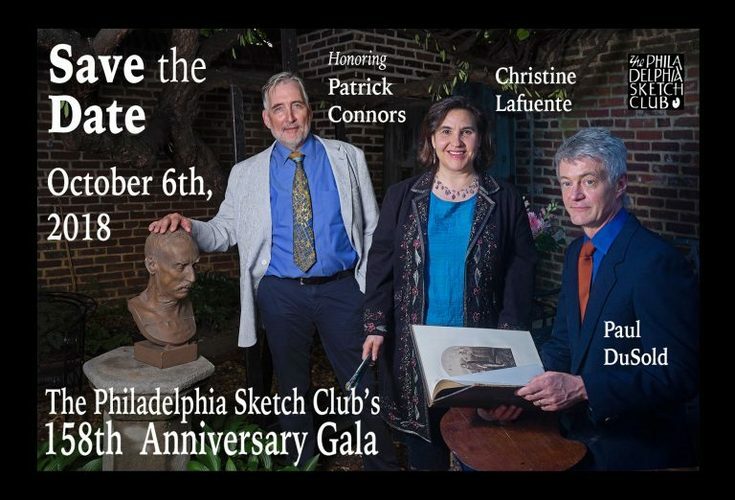 At the 158th Gala of the Philadelphia Sketch Club, the oldest Artist Club in the Country, I was awarded a Medal of Achievement in Visual Art alongside my colleagues Patrick Connors and Paul DuSold. The evening was great fun and a huge success. Please support this fantastic institution that has been serving artists for nearly two centuries! And if you would like to get a taste of the fun, please enjoy painter John Thornton's hilarious documentary.